Broad Bean (Vicia faba): growing, planting, caring. Easy to grow, perfect for beginners - and yummy ! Vicia faba - the broad bean, fava or faba bean - is a species of flowering plant in the pea and bean family Fabaceae. It is is a stiffly erect plant 0.5 to 1.8 metres (1.6 to 5.9 ft) tall, with stems square in cross-section, grey-green leaves 10 to 25 centimetres (3.9 to 9.8 in) long and pinnate with 2–7 leaflets and white flowers. Unlike most other vetches, the leaves do not have tendrils for climbing over other vegetation. 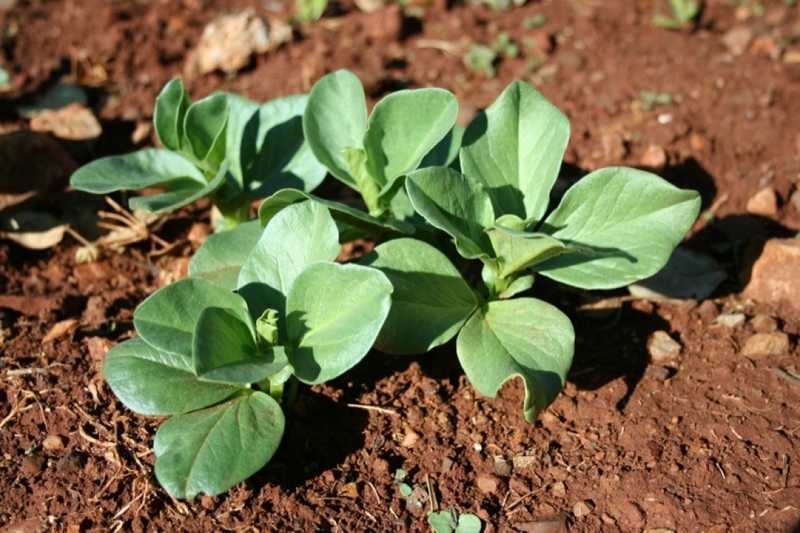 The broad bean has high plant hardiness - it can withstand harsh and cold climates. 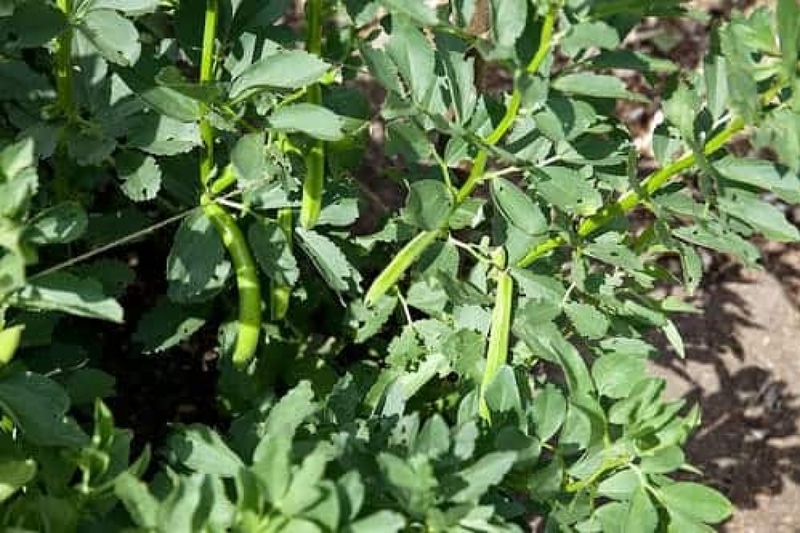 Annual herbaceous plant, Vicia faba is a Fabaceae growing up to 1 meter, with pinnate leaves with broad leaflets, carrying fruits in the summer with beans flatten shaped. Flowering is in Spring, in white or pinkish corolla. Sow in the open soil, from February to April. Sow in fresh, moist soil, well drained, in full sun. This type of soil is obtained by mulching all the vegetable garden during the winter. Keep 50 cm between the rows, and plant every 10 cm on the row, in a furrow 10 cm deep. Plant the seed in the furrow by pressing it gently, and cover with a shallow layer of soil. Water gently, to put the earth in contact with the seed. Water seedlings in fine mist, maintaining the soil always moist - if in a pot make sure you use drainage pots. After a few weeks, watering once or twice a week should be fine, depending on the quality of your mulch. In organic farming, it is advisable not to weed after the first month, to keep auxiliary insects - aphid eaters - close to your crops. Harvest the beans, between 2 and 3 months after sowing. Beans with fillets are the fastest, and those with shelling are slower. After the harvest, unroot it, compost, to make some room for winter vegetables!